The Society of Architectural Historians (SAH) promotes the study, interpretation and conservation of architecture, design, landscapes and urbanism worldwide for the benefit of all. 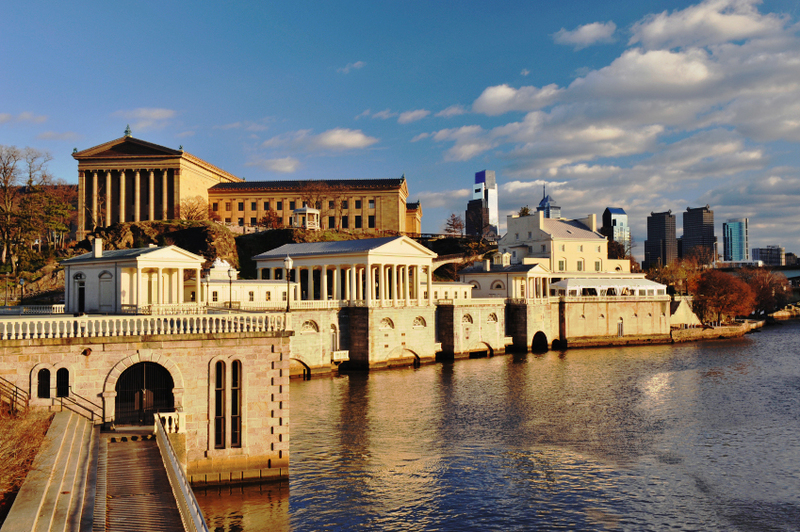 The Philadelphia Chapter is part of a network of local, national and international institutions and individuals who, by vocation or avocation, focus on the built environment and its role in shaping contemporary life. Catch up on Chapter Programs here. We welcome all interested parties, particularly in the Philadelphia and the Delaware Valley area. We have several events each year including our Annual Pizza and Pictures Party each January.